Who Is The Architect on ‘The Blacklist’? The Architect is portrayed by Brent Spiner. 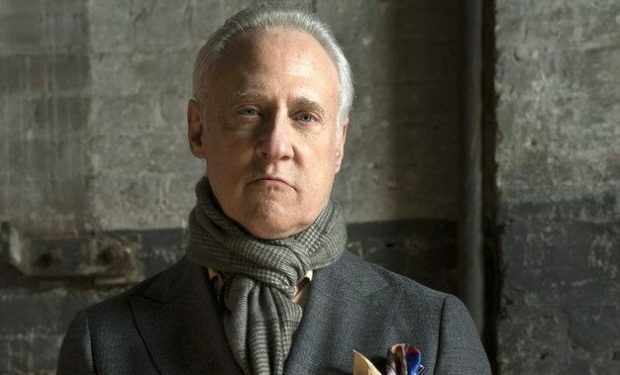 He’s known for his roles on Blunt Talk (Phil), Outcast (Sidney), Ray Donovan (Therapist), Warehouse 13 (Brother Adam), Threshold (Dr. Nigel Fenway), Star Trek: The Next Generation (Lt. Commander Data), and Night Court (Bob Wheeler), among others. The Blacklist airs Thursdays at 10pm on NBC. Who Is Mabel on ‘black-ish’? 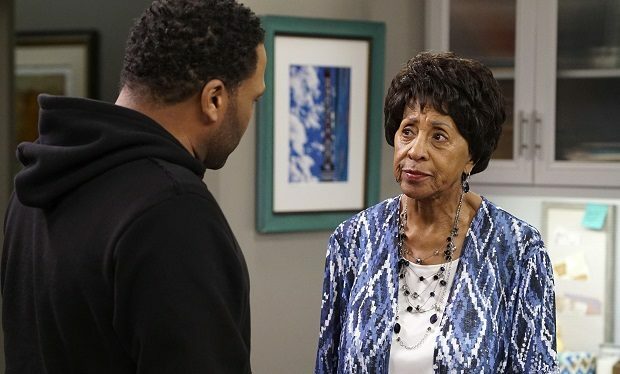 That’s 85-Year-Old Marla Gibbs!